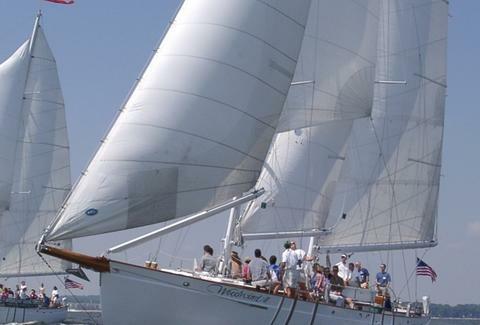 Prepare to use words like "scuttle" and "keel" whilst you and father depart Annapolis for a three-hour cruise on which you can get active (raise sails, steer...maybe, scuttle something! ), or just enjoy a buffet brunch (quiche Lorraine, baked citrus salmon, grilled flank steak, and Bloody Marys) aboard the very schooner featured in Wedding Crashers, meaning unfunny people will be quoting lines from your brunch for years to come. No excuses, play like a champion!